Sturdy, stylish and has a great fit. 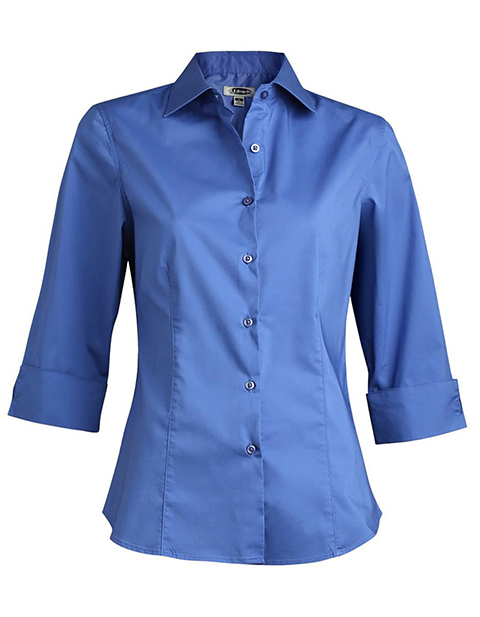 This Women's Tailored 3/4 Sleeve Stretch Blouse is made from a blend of excellent-quality fabrics making it durable yet very comfortable to wear. Also, it has a stretch fabric feature for ease of movement.